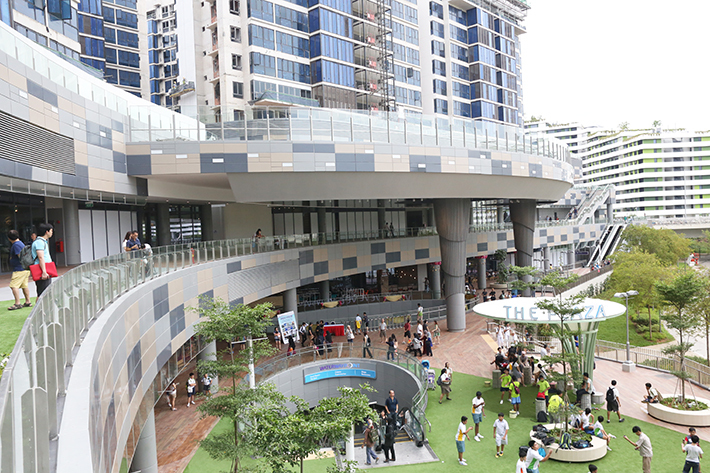 Here are 7 Things You Can Do in Punggol—Shopping Sprees, Food Adventures, Movies & More! Residents of Punggol and Sengkang have a town of their own. With the addition of major brands to Waterway Point such as H&M, Cotton On, Uniqlo, Daiso and so much more, you do not need to head down to Orchard Road for shopping anymore! A 10-minute walk from The Punggol Settlement, Coney Island is a picturesque island with majestic trees you do not normally see on the streets of Singapore. It is extremely accessible whether you are going by foot or cycling. If you wish to choose the latter, there are bicycle rental shops nearby that rent out bicycles on hourly rates. Punggol is a massive place but do not be intimidated! We suggest taking the park connector to have a stroll or jog, as you admire the flora and fauna while taking in fresh air. We love how the estate is progressive, while some parts of the land are still relatively untouched by modernisation. The meal possibilities at Punggol are endless, with choices such as @Punggol, The Punggol Settlement, Waterway Point and more. All these places are equipped with ample parking spaces and can be accessed by public transport. Think traditional Chinese zi char to upmarket restaurants and familiar food chains—there is something for everyone in the family. You can settle for some prawning at Hai Bin Prawning at @Punggol after a great meal at one of the restaurants there (we recommend Whisk & Paddle, our go-to restaurant for no-frills and delicious cafe fare). The cost of prawning is relatively inexpensive and it is a communal activity that you can enjoy with your friends, partner or family. 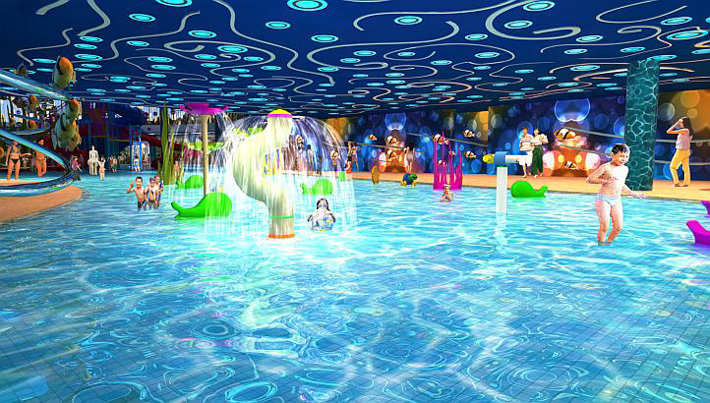 The SAFRA Indoor Water Playground, Splash @ Kidz Amaze, is the first of its kind in Singapore. This kid-friendly attraction is where you can expect to have a ball of time here with the little ones. Besides prawning, you can also book Futsal courts or have some fun playing pool or snooker at @Punggol. Time to call your mates down for a friendly game of football!